Home » Vertical December 2018/January 2019 Digital Edition now available! 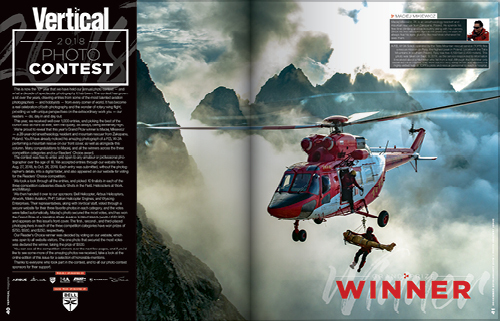 Vertical December 2018/January 2019 Digital Edition now available! We received over 1,000 entries for the 2018 edition of our annual Photo Contest. Here, we showcase the top 10, plus our Readers’ Choice — voted for by you. 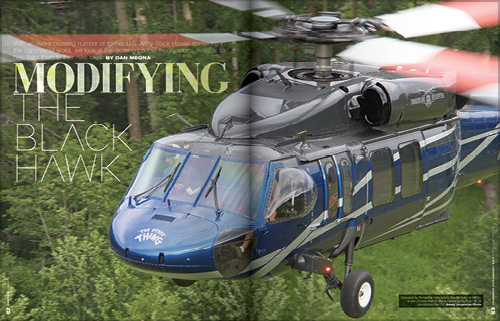 What modifications are appearing on the market for commercial Black Hawks/Firehawks? 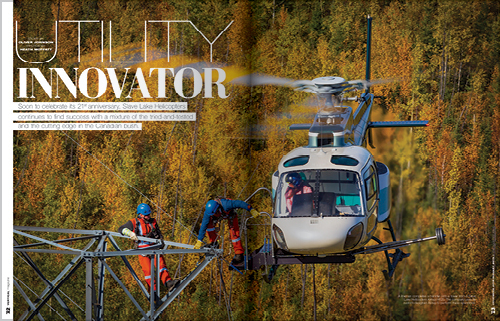 Slave Lake Helicopters brings HEC firefighting operations to Canada. 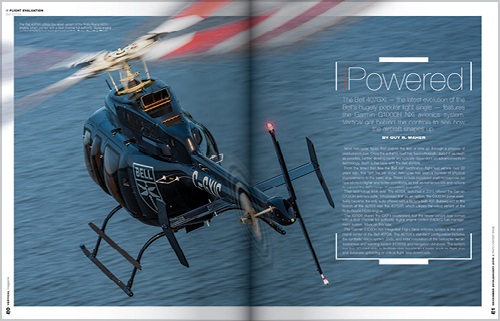 We get behind the controls of the Bell 407GXi. 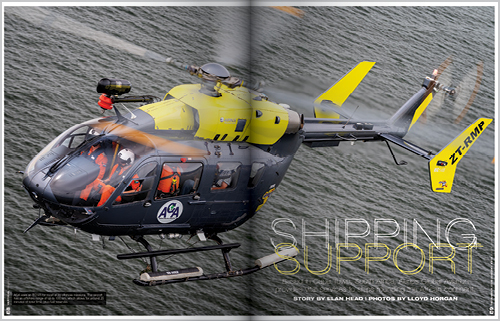 How Aerios Global Aviation has carved its niche near the southern tip of Africa. 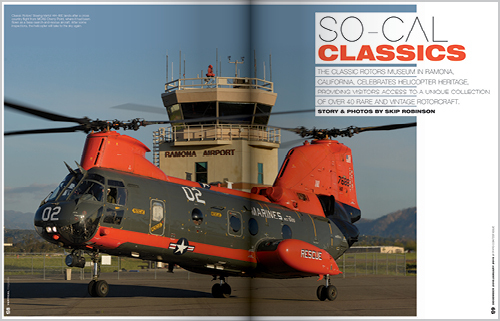 Rare and vintage rotorcraft are celebrated at the Classic Rotors museum in California. 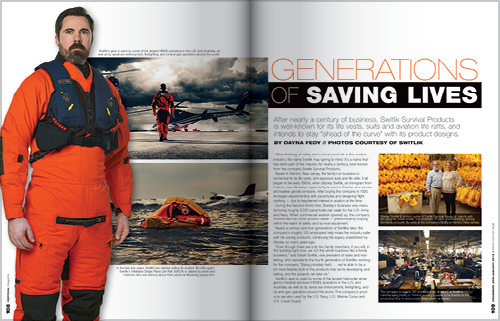 Switlik has been committed to saving lives with its survival products for almost 100 years. 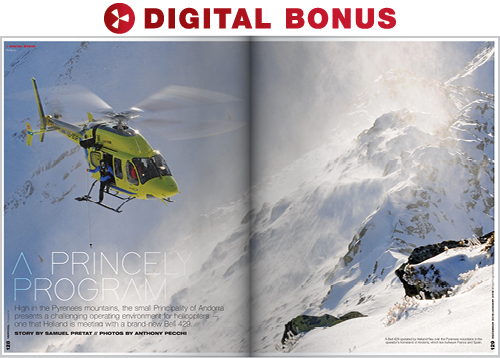 How Heliand meets the challenge of life in the Pyrenees mountains.